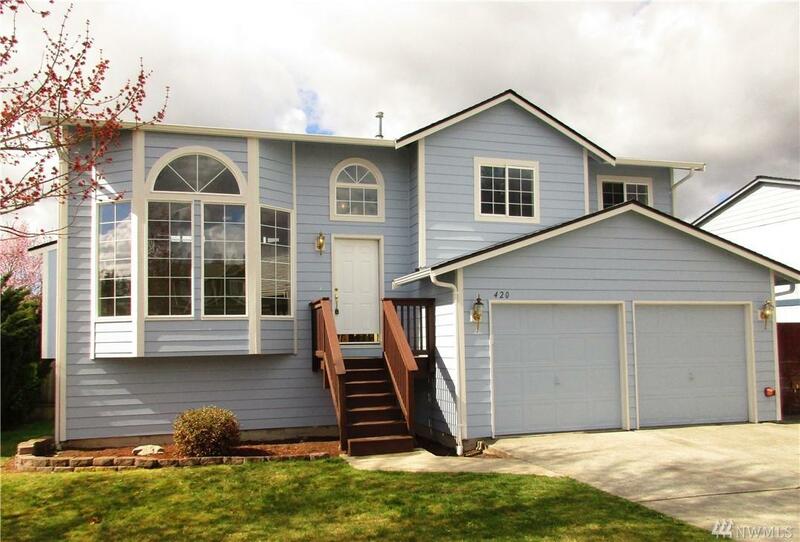 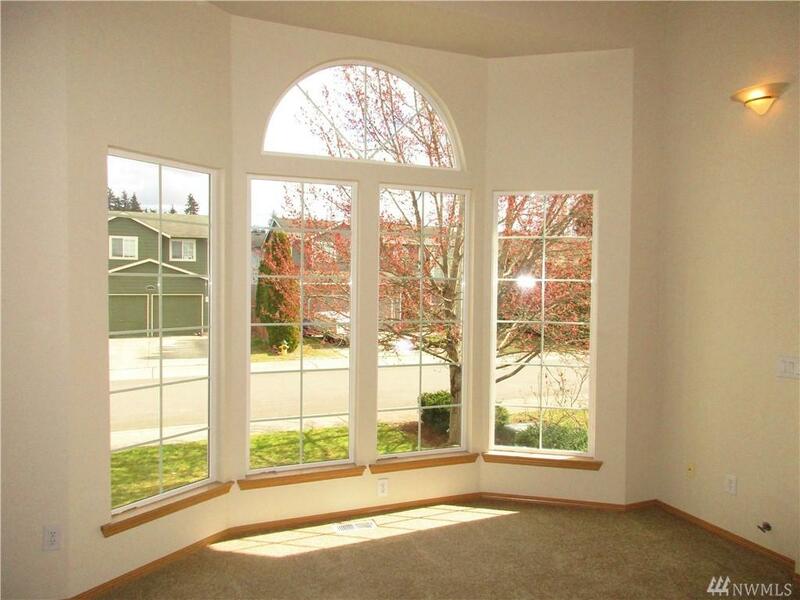 Welcome home to this freshly painted spacious 4 bedroom 2.75 bath Lake Stevens beauty with views of Everett and Olympics Mountains. 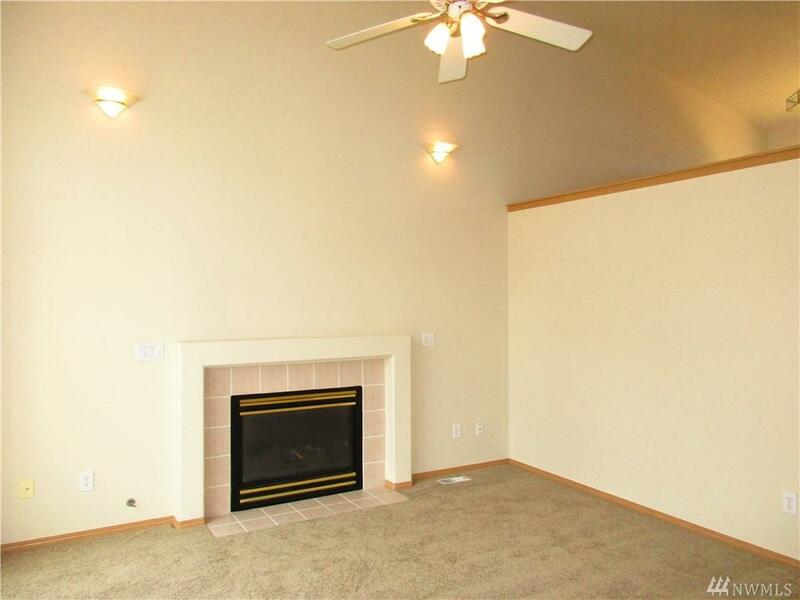 This fantastic space features include a cozy gas fireplace, bonus room, bath off master, skylights, double pane windows, living room, walk in closet, vaulted ceilings, ceiling fan, RV parking, hot tub area,2 decks, fully fenced yard and more. 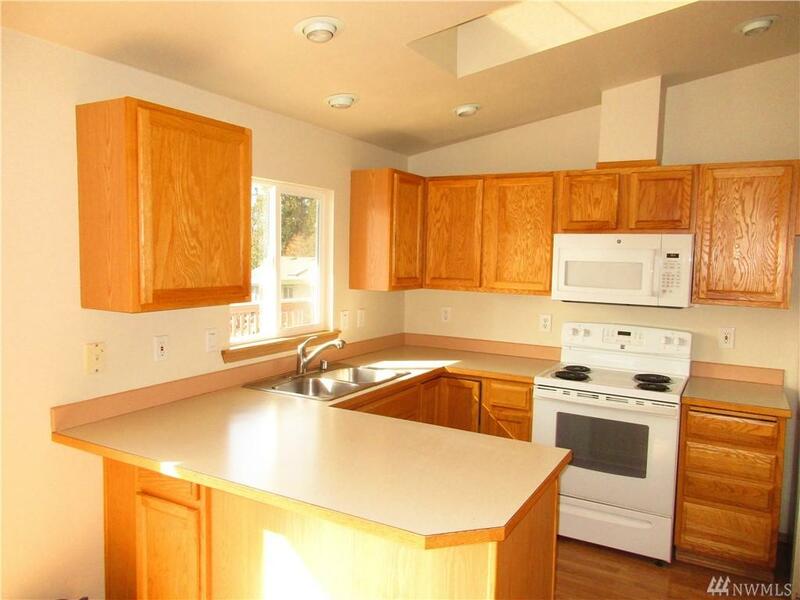 Just minutes to freeway access, local schools, restaurants, and shopping.